This large bag, with a convenient front pocket & sturdy carry strap is roomy enough to hold a Quran, flipfile, textbooks, stationery,etc. 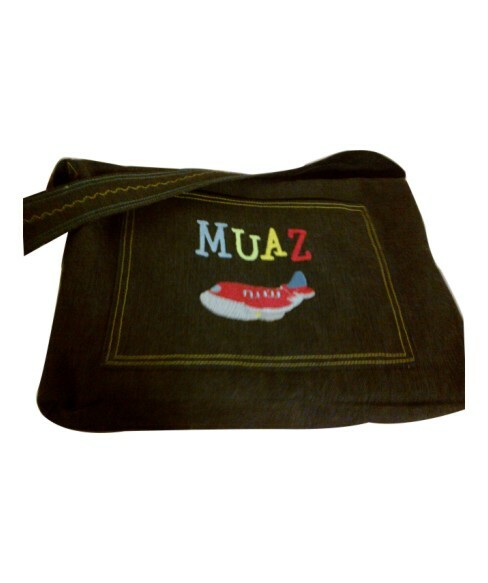 Made to fit A4 books, its the ideal carry all bag for Madrassah/School students. Double Stitching & Type 5 zips will ensure long years of use.